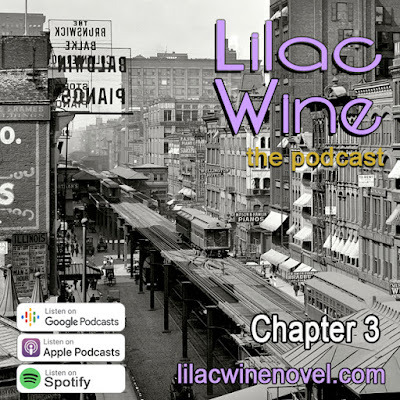 Lilac Wine, a Novel and Podcast: Lilac Wine - The Podcast: "Chapter 3"
On this episode of Lilac Wine, we go to Chicago to meet Robert Bishop, who works at his uncle's piano factory on "Piano Row." Chicago, at the time, was one of the leading producers of musical instruments. But the war was taking a toll on business, and soon Robert will need to find another job. 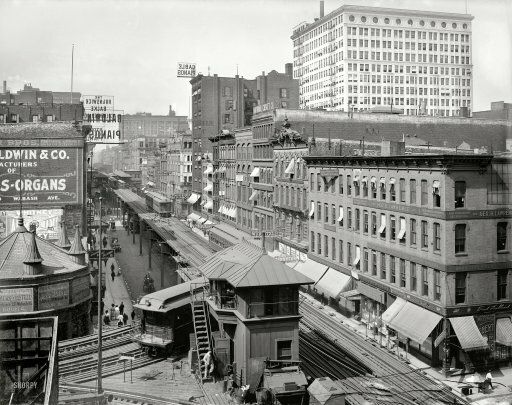 Check out the picture of "piano row" below, taken in 1907. 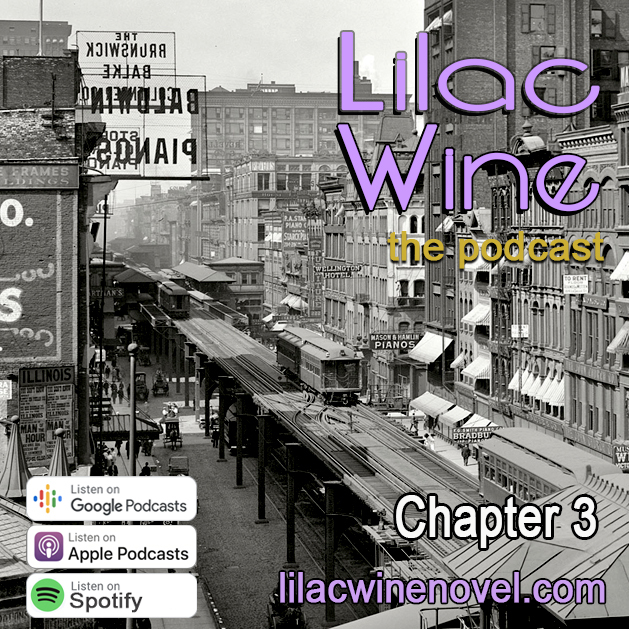 Tell your friends about the podcast. Subscribe on your favorite podcast app. This is "Piano Row," Chicago. Click on the picture below to go to a full size version. The detail is amazing!